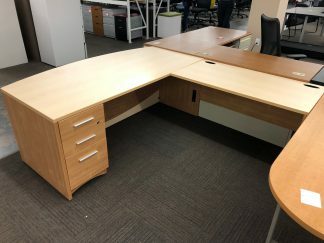 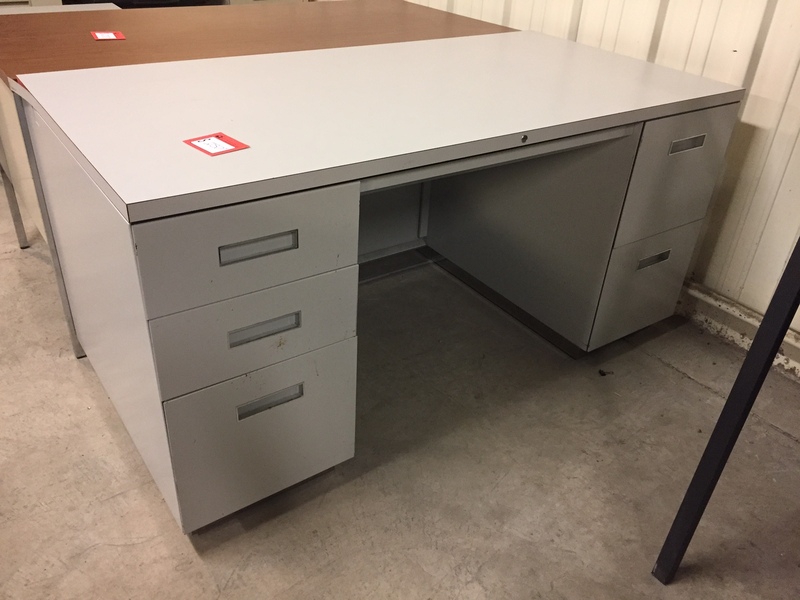 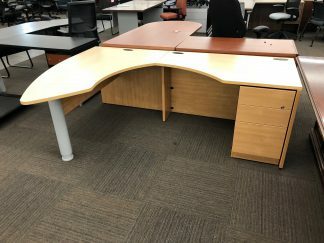 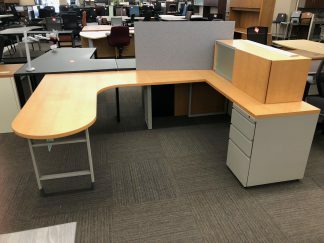 We have 30″x60″ steel desks in stock. They sell for between $225.00 & $250.00. 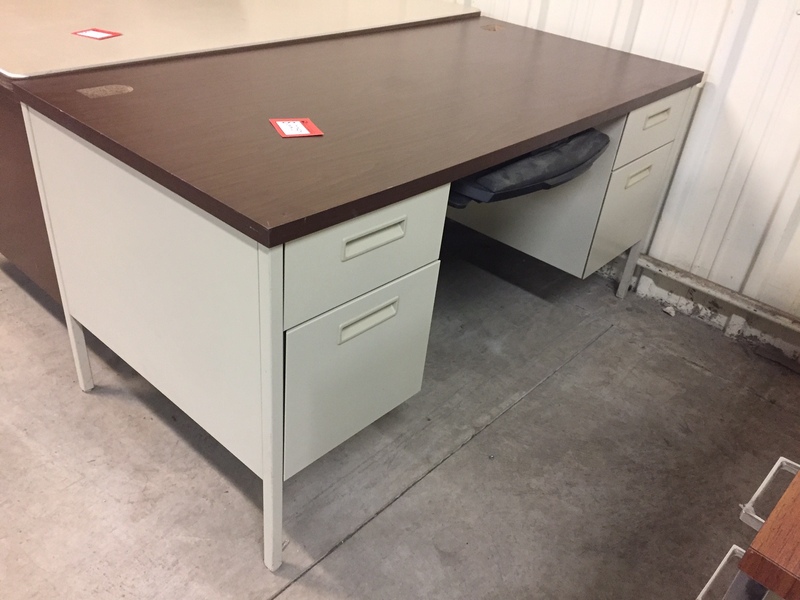 Please call any of our 3 convenient locations and check availability as inventory changes weekly.